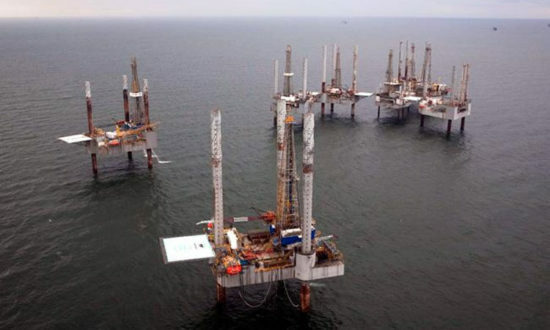 DOS BOCAS, Tabasco — Mexico’s decision to allow private companies to explore for oil and gas started to pay off after the discovery of at least a billion barrels in a new offshore field, Bloomberg News reported. A consortium of Premier Oil Plc, Sierra Oil & Gas S de RL de CV and Talos Energy LLC made the discovery in the shallow waters of the southern Gulf of Mexico just two years after winning the exploration license. It’s the first new find by a private company in the country in almost 80 years, according to consultant Wood Mackenzie Ltd., possible only after the government ended the monopoly of state-run Petroleos Mexicanos. 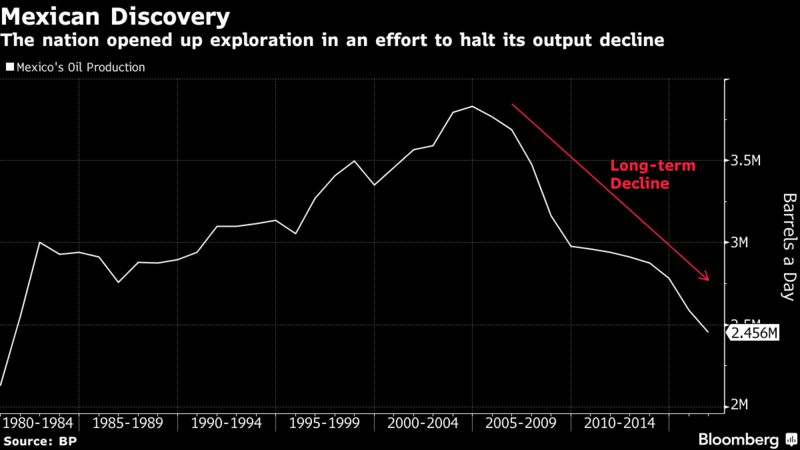 Mexico opened up to exploration by private companies in an effort to slow and eventually reverse the decline in its oil production. Its output fell by about a third over the past decade, according to data from BP Plc. The nation pumped 2.5 million barrels a day on average last year, the lowest level in more than 30 years. After the country initially struggled to lure interest in its fields, companies including Italian giant Eni SpA have been bidding for licenses and making discoveries. Eni’s earlier oil find came from extended drilling on an existing well. When Premier Oil and its partners spudded the Zama-1 exploration well in May, the estimates were for as much as 500 million barrels of oil in place. 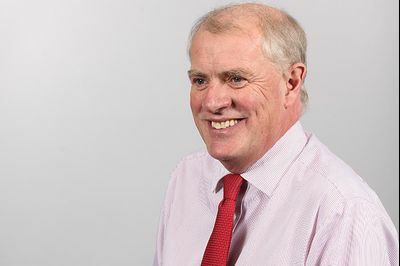 In an interview on Wednesday July 12, Tony Durrant, the chief executive officer of Premier Oil said that figure is now 1 billion to 1.5 billion barrels. Sierra said the primary target reservoir contains 1.4 billion to 2 billion barrels and could extend into a neighboring block. Premier is taking a “reasonable guess” but said its partners may deem it’s being “too cautious,” Durrant said. Full drilling results due next month are more likely to confirm or upgrade current estimates, he said.